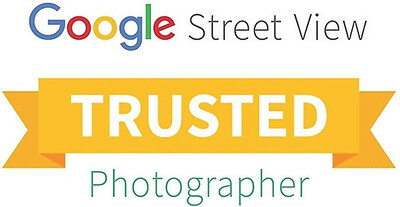 We are your Google Trusted Photographers. Let the world See Inside your business! Think Google Street View, but inside your business. Using Google's unique technology, we can create an interactive virtual tour of your premises online. Customers can navigate around inside your organization from anywhere in the world, day or night. WE'VE BEEN CREATING VIRTUAL TOURS SINCE 2012. 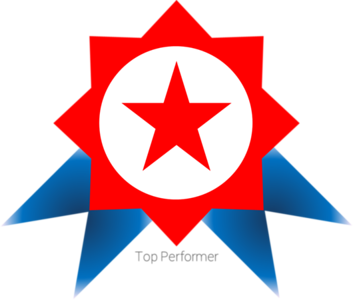 As an award winning Google Trusted Photographer we have had the opportunity to work with some excellent clients and provide some truly beautiful tours. HIRE A TRUSTED PRO TO BOOST YOUR VISIBILITY Choosing the right restaurant, cafe or hotel is often tough. Build trust with a high-quality virtual tour that lets people experience your location before they arrive. These immersive, virtual experiences inspire greater confidence among prospective guests and patrons. A trusted professional for hire can help you more easily create and publish your virtual tour. * When searching for businesses, consumers use mapping products 44% of the time. * On average, 41% of these place searches result in an on-site visit. * Listings with photos and a virtual tour are twice as likely to generate interest.